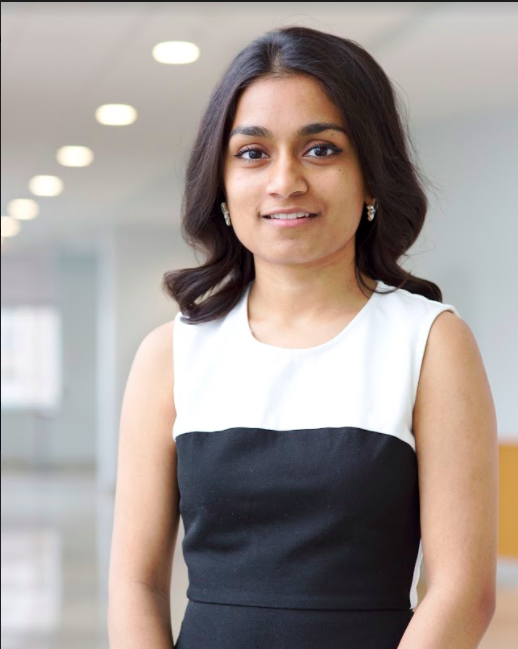 My name is Rhea Prabhu, and I am a senior Management Information Systems major in the Fox School of Business. As a student eager to learn, I seek opportunities to experience my passions, which lie in fields as vast as the Humanities and Sciences. Pursuing my studies in classical languages such as Latin, and fields of science such as geology outside of class, has given me a work ethic to augment to my academic life at school. At the cadre of my interests, however, is technology and its various application in society. As the President of the Association for Information Systems (AIS), I work with an amazing officer team, advisors, and department faculty to cultivate a community excited to develop professionally, socially and technically within and outside of the MIS curriculum.